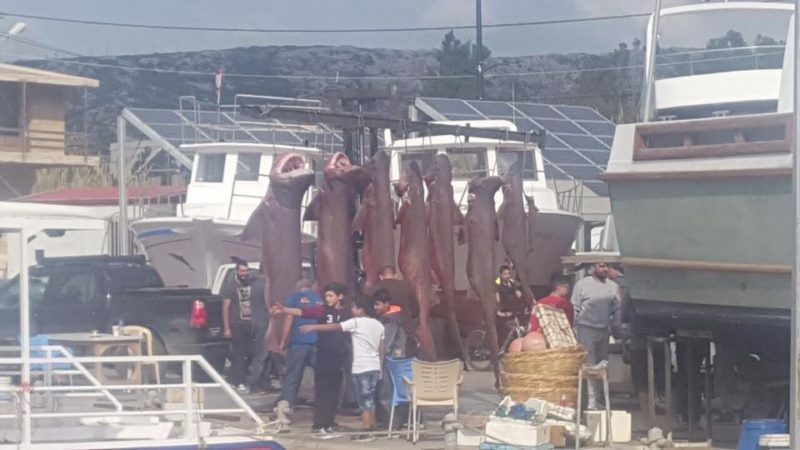 Photos of dead sharks caught on Batroun's shore! Photos of dead sharks caught on Batroun’s shore, have gone viral on social media. sharks were killed on Sunday November 5th, 2017. Divers in Batroun Lebanon, claimed that they always encounter sharks but this type is harmless! 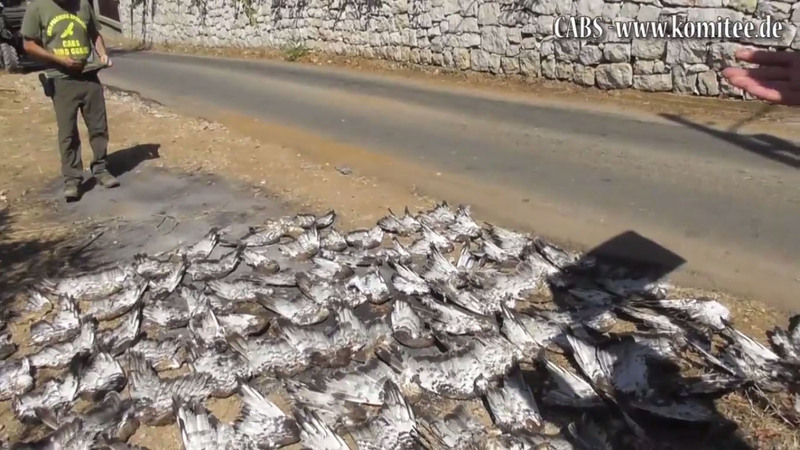 Animals Lebanon said that they will report it to the relevant authorities, hoping that action will be taken. 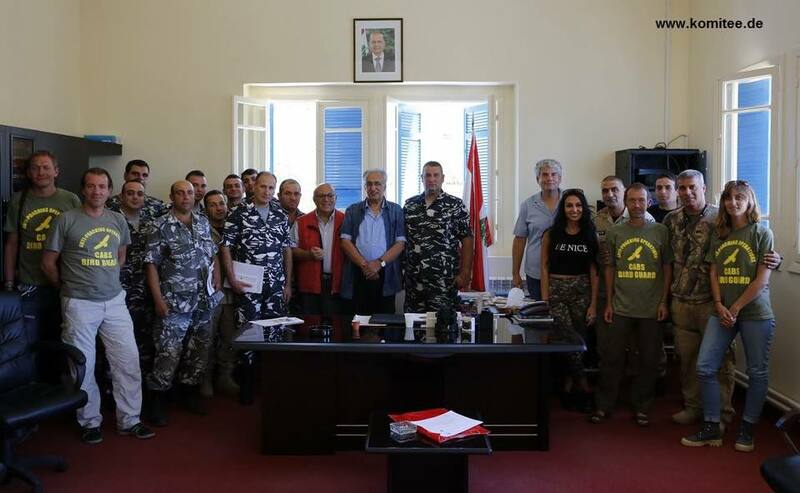 People on social media claimed that these hunters violated the Law قرار 1045 سنة 2014. However, Dr. Mokdad from Ministry of Agriculture stated that hunting of this specie of shark is not illegal! Sharks, whales, dolphins and other marine animals have long existed in the Mediterranean, but now they are being spotted and filmed by fishermen, leading many to believe that they are “invading” our waters. Sharks aren’t nearly as dangerous as we believe they are. In fact, they are more afraid of us than we are of them. Awareness must be raised among local fishermen. They must realize that hunting sharks will endanger their livelihoods as these sea roamers play a vital role in maintaining the balance of ecosystems. 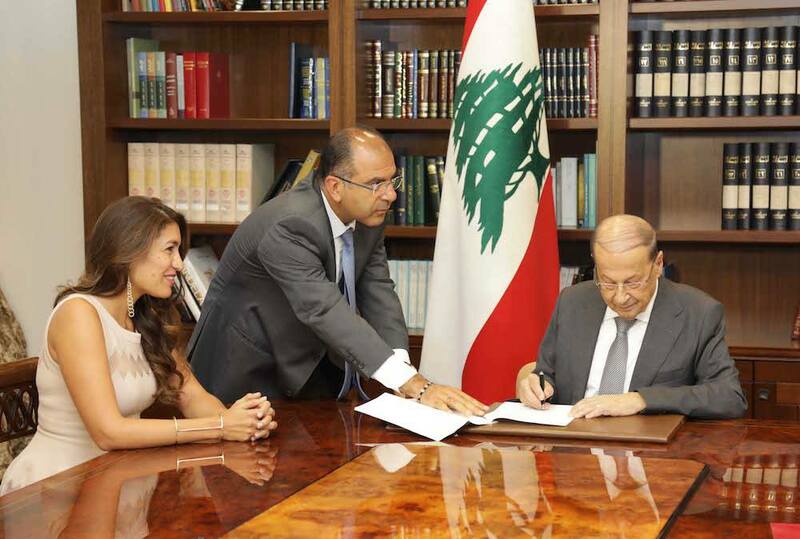 When Lebanese fishermen hunt sharks, they are indirectly harming the ecosystem that provides them with fish. Without sharks, corals die. Without corals, seas die. Previous Post Previous post: Think Well. Live Smart.